This work was originally published in English under the title, Proofs Without Words, III: Further Exercises in Visual Thinking;2015 held by the American Mathematical Society. All rights reserved. 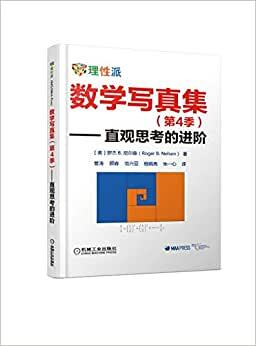 The present translation was created by China Machine Press under authority of the American Mathematical Society and is published by permission.